Hello there gang! Jerm here with a little Christmas cheer to get you in the mood for the holiday season! If you haven&apos;t heard, our friends over at Tampa&apos;s Lowry Park Zoo are at it again, with yet another fun filled seasonal event! I swear, those guys must never leave the office, with all of the event planning and setup. Seems like only yesterday I was doing this blog post on Zoo Boo, and before that, Wazoo and ZooFari! Well we got one more for you in the form of Wild Wonderland! Santa&apos;s reindeer are flying in for Wild Wonderland at Tampa&apos;s Lowry Park Zoo. You can be sure it will be a jolly good time with live reindeer, a million twinkling lights, Zoo wide holiday displays, free Zoo Rides, and of course photos with good ol Kris Kringle himself, Santa Claus! This event will be here all month for select dates of December 10-13, December 17-23, and December 26-30, so be sure and get out there and make it a family event. While your out enjoying the company of Santa and his Reindeer, be sure to peep out the new The NEW "Sweet Shoppe", located between the Jungle Carousel and Gator Falls flume ride. 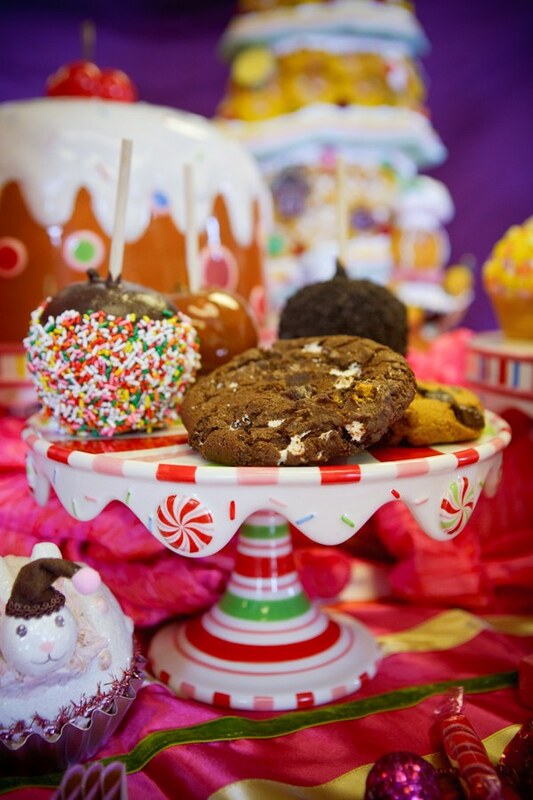 The "Sweet Shoppe" offers gourmet cupcakes, specialty cookies and more! Send a delicious treat to your friends on Facebook, then make a visit to treat yourself! I will be taking my Goddaughter out to this event over the holiday season so I hope to see you all there, and we can have a good ol Christmas time, while stuffing our faces with cupcakes! That&apos;s all for now, but be sure to check back soon for updates on Tampa Bay area events and all of our awesome Tampa Florida attractions! p.s. 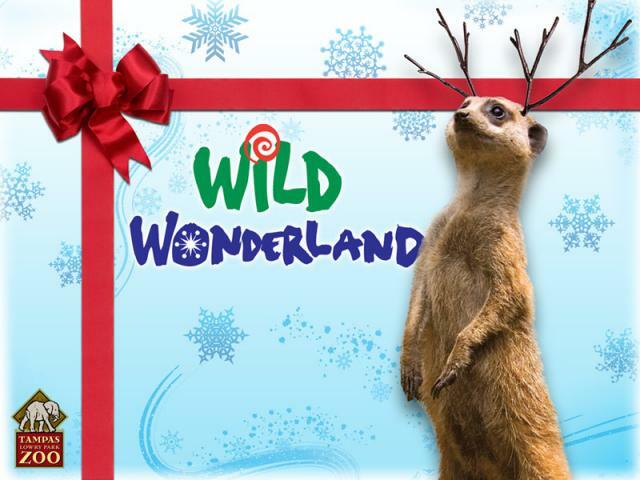 Click the image above of my Meerkat friend and download some cool Christmas themed wallpaper!